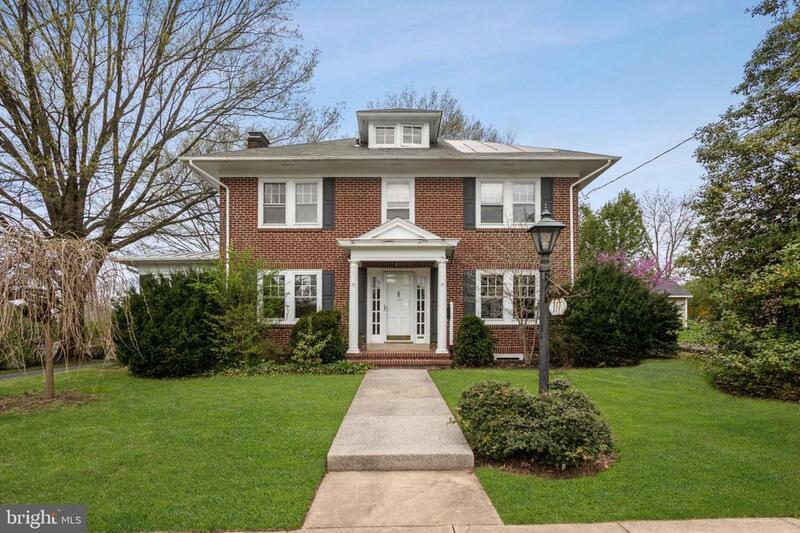 Don't miss out on this wonder opportunity for this Beautiful brick colonial home located in Rosedale section of Pottstown Boro. Property features great foyer entrance leading to spacious formal living room w/fireplace. Formal dining room, kitchen with separate breakfast room. Bonus room offers fireplace and wet bar. Second floor shows master bedroom with private 3 pc. bath. 3 additional bedrooms, and center hall bath, attic area can be used as storage or additional living space. Full unfinished Basement, Driveway parking, 2 car garage, cover car port.